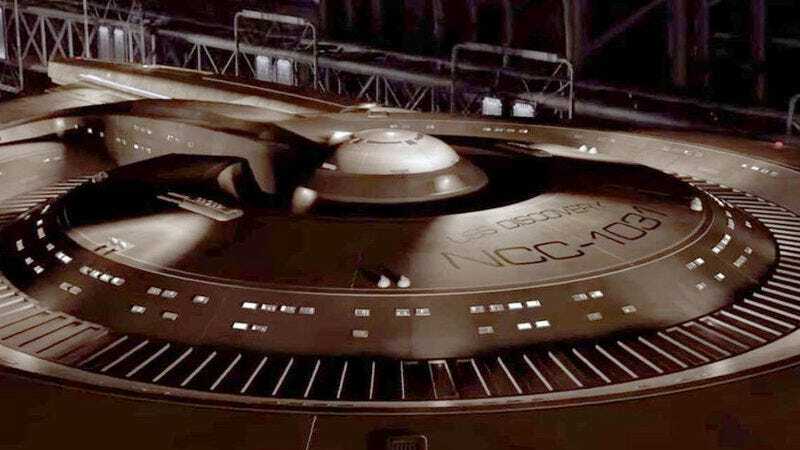 Production on Star Trek: Discovery has been moving along at impulse speed, as the positive development news (Bryan Fuller’s on board!) has been paired with some bad (Bryan Fuller’s left the bridge). Accordingly, the launch date’s been nudged around for the last few months; the series was originally looking at a January 2017 premiere, which became May 2017, and then just the vague “late summer/early fall.” But with the core cast assembled—and with a new rank and name for series lead Sonequa Martin-Green—it looked like Discovery might actually undock this year. Instead, the outlook’s gotten a bit hazy, with CBS Interactive president Marc DeBevoise now saying he can’t say when the show will arrive. Vulture spoke with DeBevoise, who’s behind CBS All Access, about the new streaming site’s offerings—and competition. Naturally, talk turned to Discovery, which is one of the All Access shows that will make signing up for yet another streaming service worth it. And while the exec certainly sounds like he’s tuned into the show’s development, he avoided providing an actual start date.